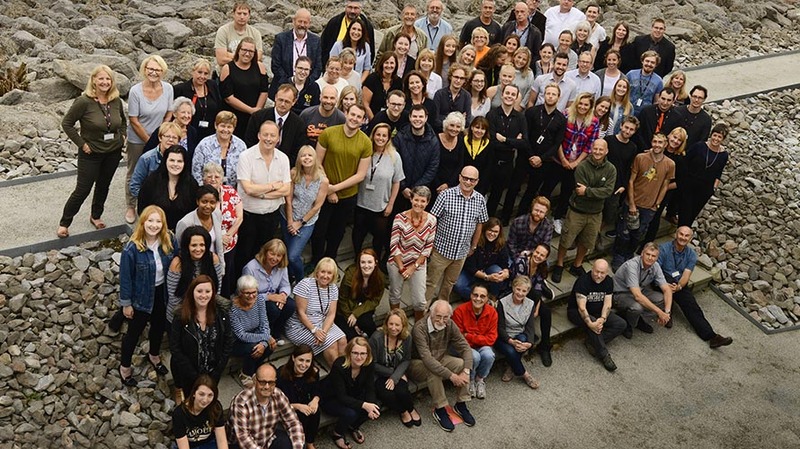 At Theatre Royal Plymouth everything we say and do is shaped and guided by our Core Values of creativity, collaboration, diversity and quality. These values are the cornerstones of our identity and we use them to inform our thinking and plan our activities. Creativity: Being imaginative in everything we do. We use our knowledge, experience and judgement to explore doing things differently. We aim to empower everybody in the organisation to adopt a flexible, open-minded and imaginative approach. Collaboration: Valuing each other in the way we work, communicate and spend time together. We work openly and honestly together. We communicate regularly with each other, listening and making sure we understand people's needs. We value and respect the relationships we have with colleagues, artists and partners and celebrate our shared successes. Diversity: Embracing the diversity among our people and community. We embrace and value difference and individuality treating everyone as equally important. Together we are stronger and more effective. We take responsibility for and pride in what we do, recognising each other's good work. We consistently exceed expectations in all we do and ensure that everybody has the skills to achieve excellence. "My careers officer said I wouldn't make it as an actress but I knew I wanted to work in theatre. I joined TRP 21 years ago as a casual in the Box Office and since then I've held nine different positions spanning four different departments, from Admin to House Management to Stage Door. And I still do the odd bit of acting! Forty years on from my careers chat i'm doing what I always wanted to do, with plenty of departments left to experience. I don't think there are many organisations who could offer that many career opportunities." We encourage applicants from different backgrounds with different experiences, skills and stories to join us.